This book explores implications of the modern view of central banks rising from the proposition that words have no meaning beyond their use in a particular context and setting. 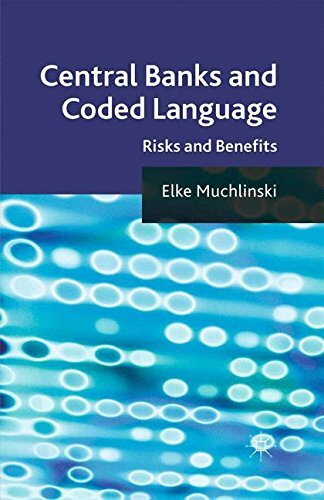 It studies coded language to explain why a central bank's decisions and communicative interactions can't be devoted to a coded language which is an artificial language. View More In Banks & Banking.